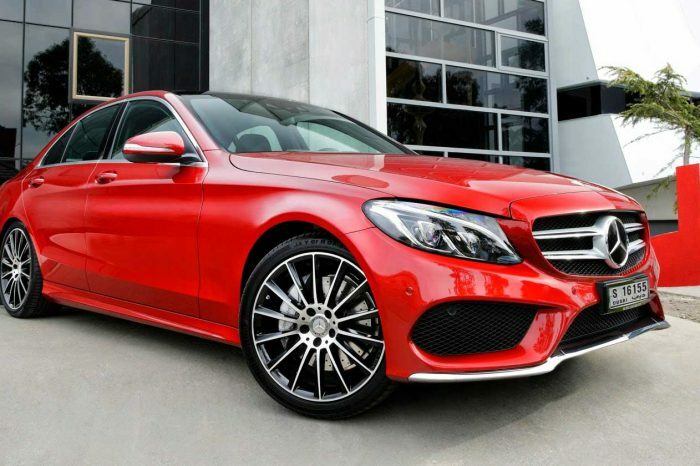 Mercedes says quality, durability, reliability and luxury all in one word. 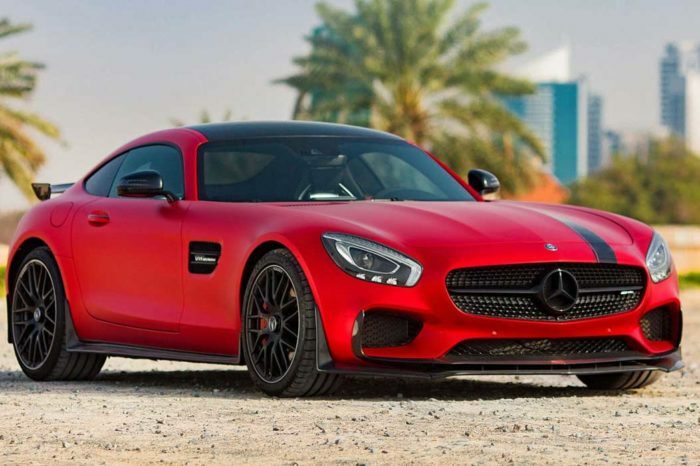 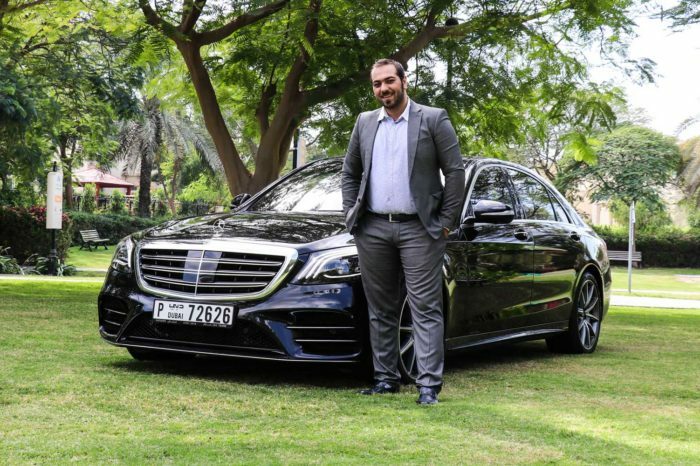 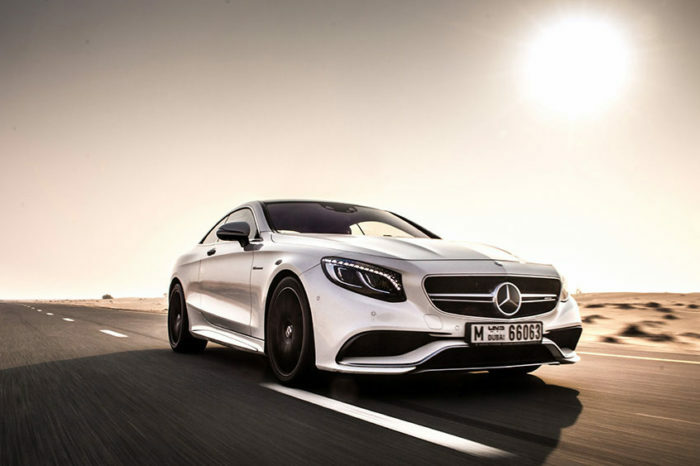 Our fleet of Mercedes for rent in Dubai introducing prestige high-end cars for as long as they’ve been around, and have always managed to stay ahead of the curb when it comes to technological advances and comfort. 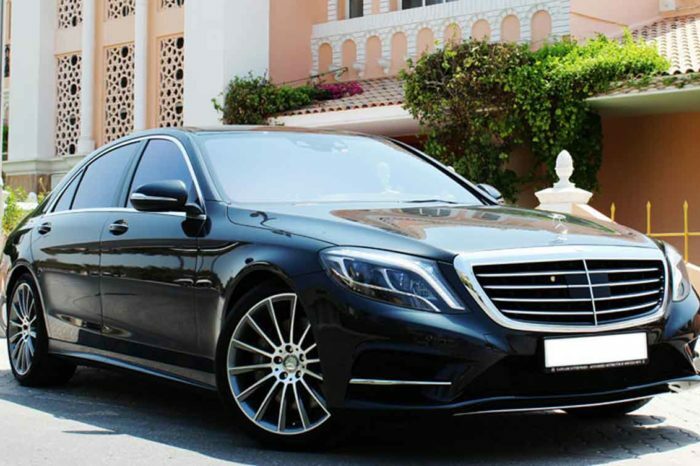 A Mercedes rental from Be VIP luxury car rental is the obvious choice for a business trip, allowing you to get around in style. 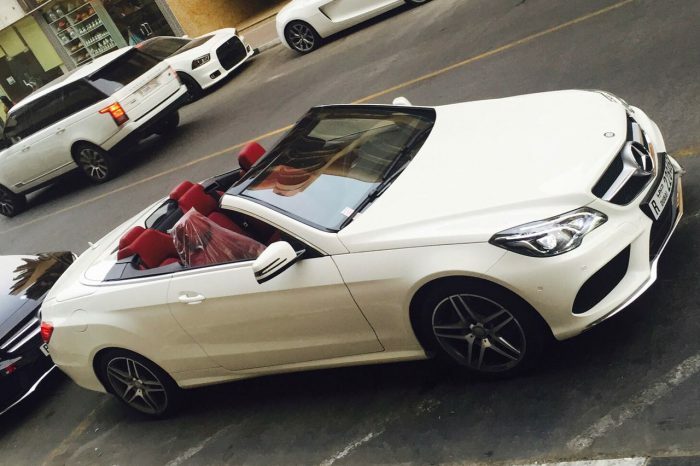 For a car that demands to be driven, our Mercedes Cars offers a top-down stylish drive. 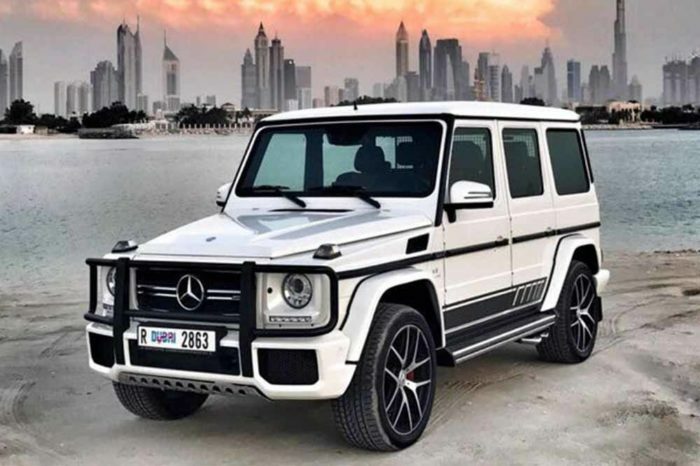 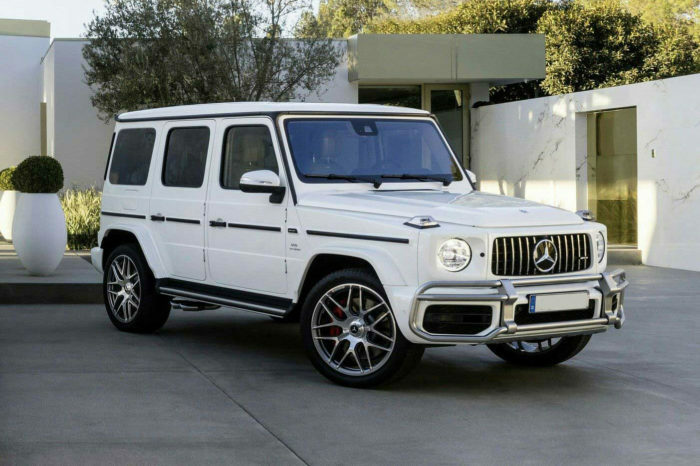 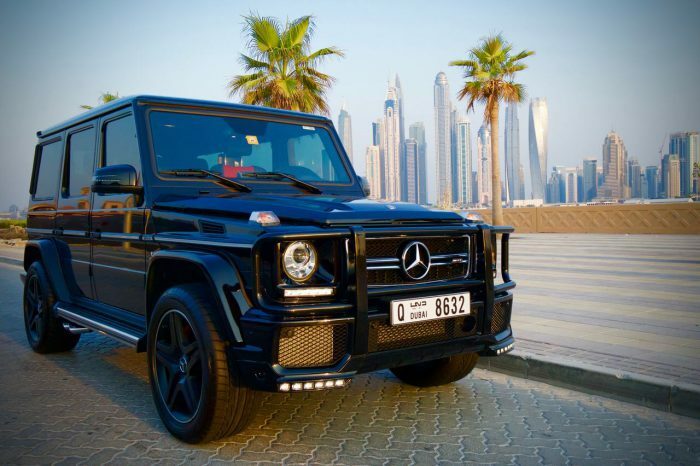 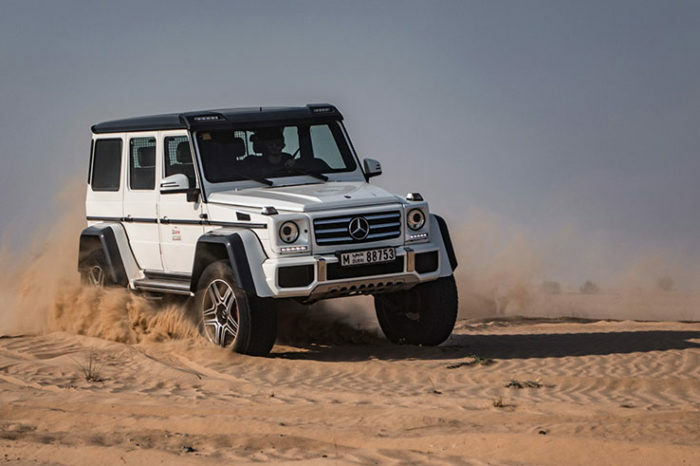 The elegant lines, superb style and awesome power will thrill and our fleet of Mercedes rentals features a variety of cars, from 4×4 SUVs such as the Mercedes G63 and the G550, through elegant cabrios like Mercedes C200, and even true most Luxury such as Mercedes S500. 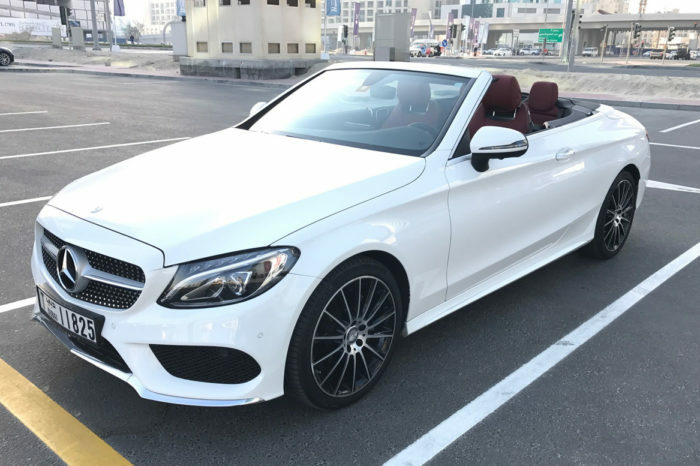 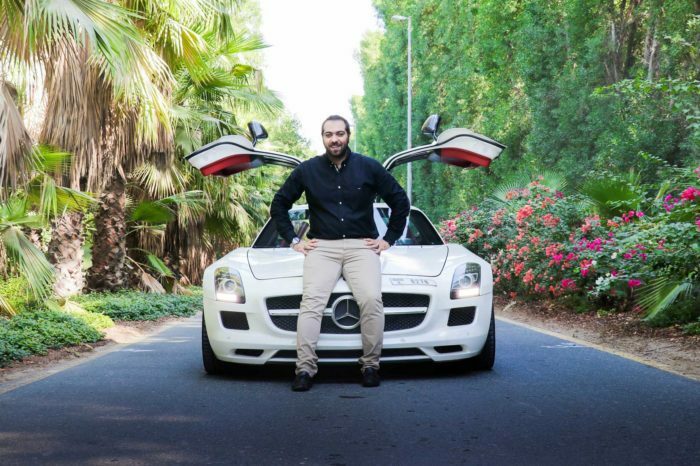 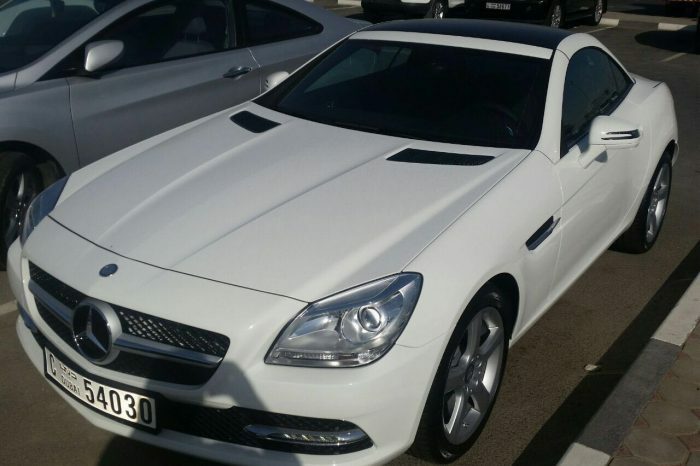 Whether you own one at home or simply want to test-drive a beauty, Rent a Mercedes in Dubai from Be VIP luxury car rental for an unforgettable experience.